Painted Lady, originally uploaded by derickcarss. 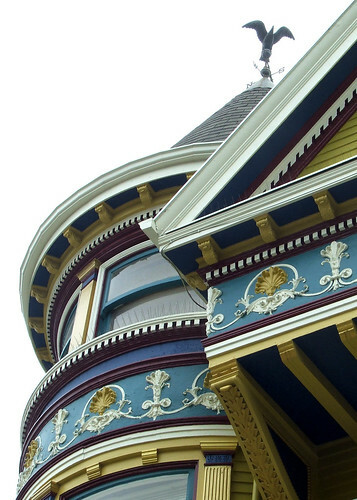 This is a beautiful architectural detail from a Painted Lady Victorian home. So lovely! This is a very rare style of home in Seattle, but we do have many homes for sale of the Victorian era, they just aren't quite as elaborate. But give me a call, and we can explore what other Victorian homes there are for sale in Seattle.